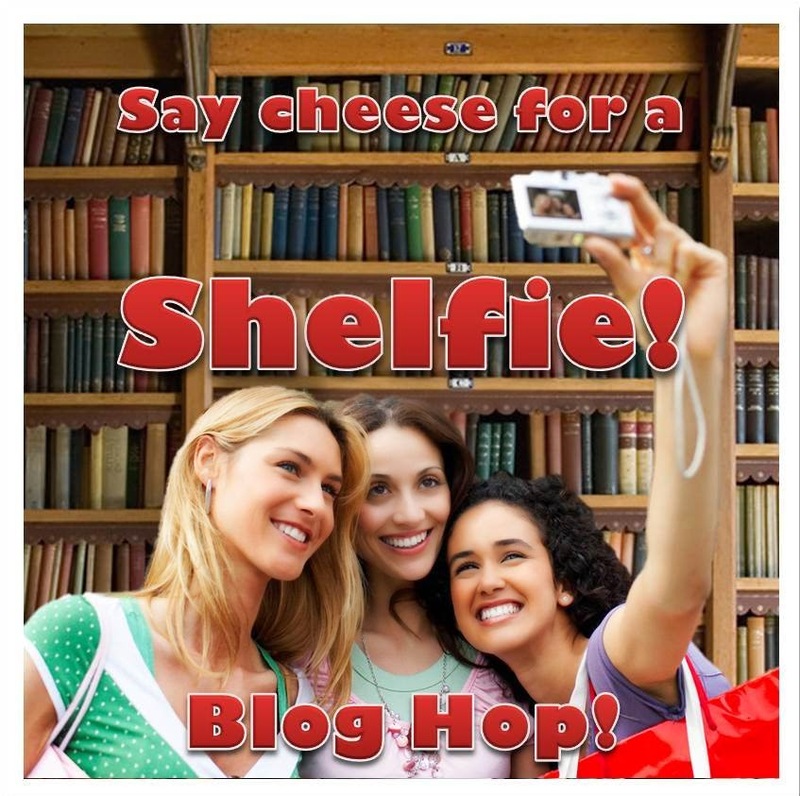 I'm pleased to be teaming up with a great group of writers led by Tara Tyler to bring you: THE SHELFIE BLOG HOP! I'm letting you gals go first. I am a follower, not a leader. I'm going to have to do this one - with Mini-Alex, of course. yay Rena! thanks for co-hosting =) is going to be fun! Not sure how the shelfie thing got started, but it's awesome. ^_^ Makes me wish I had an actual library room, to make a truly impressive shelfie. Someday!